At E3 this week more information has been divulged on the new Battlefield 4 Commander Mode which enables players to take a command role within Battlefield 4 via a connected tablet. 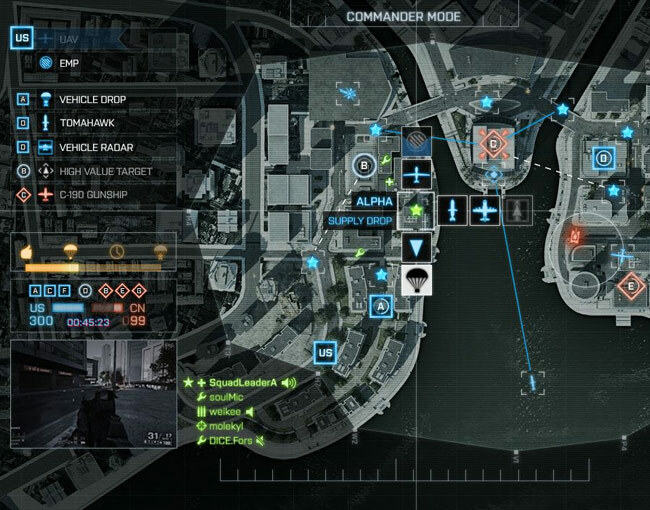 The new Battlefield 4 Commander Mode will be arriving with the new game once it launches on November 1st 2013. Check out the video after the jump to learn a little more about the new Battlefield 4 Commander Mode and how you to support first-person shooter (FPS) gamers on the ground in the thick of battle.